AKQA, Rainey Kelly Campbell Roalfe/Y&R, Ogilvy London and Wasserman are the agencies behind Vodafone's global "firsts" brand strategy, which was announced yesterday. AKQA, Rainey Kelly, Ogilvy and Wasserman, handled the digital and social, strategy, PR and events aspects of the launch, respectively. Teams from each agency worked together as part of Team Red, WPP’s group dedicated to serving Vodafone. 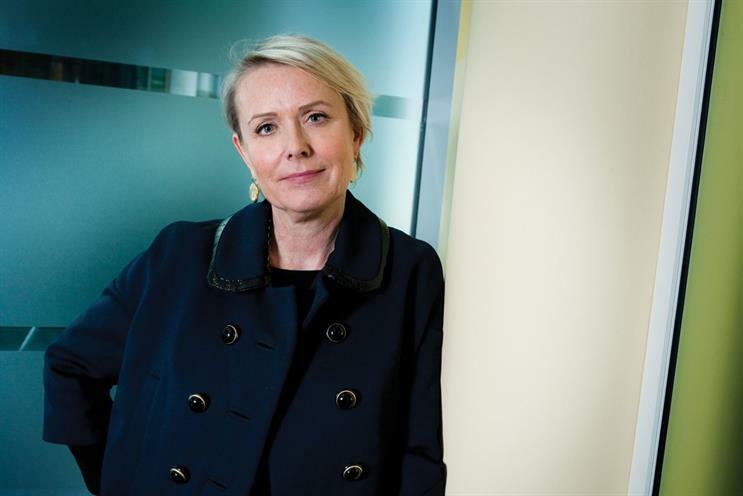 According to Barbara Haase, Vodafone’s group marketing director, the new "firsts" strategy replaces the brand’s old strategy of sponsoring sporting events, with something that connects more directly with consumers and something that Vodafone can "own" as a brand. "I think where we are as an industry right now is a very good time to tap into a more intimate and emotional relationship [with consumers]. Technology is at the point where it’s really intimate with consumers, in terms of what they’re doing with their mobile phones." The new brand strategy will focus on social media and show people doing remarkable things for the first time. None of the projects are expected to be used to create TV advertising. The launch event for "firsts" will be a multi-sensory fireworks display in London on New Year’s Eve, which was designed in conjunction with jelly mongers Bompas & Parr. Other examples that have been tipped include a sportswoman, reported to be a boxer, in an event to highlight the need to protect vulnerable woman, and a musician who will record, using sounds sourced from remote locations – believed to mean space. Haase said that "firsts" did not mark the end of Vodafone’s relationship with certain sports, however. Rugby and cricket were likely to feature as part of the new brand engagement strategy. Vodafone has asked WPP to expand its Team Red across the world to keep pace with the new brand strategy. The network will pull resources from various agencies globally to create the best mix of talent. Team Red has already been expanded beyond London, to Spain, Italy and Egypt.